1. An amazingly gorgeous design portfolio. 2. 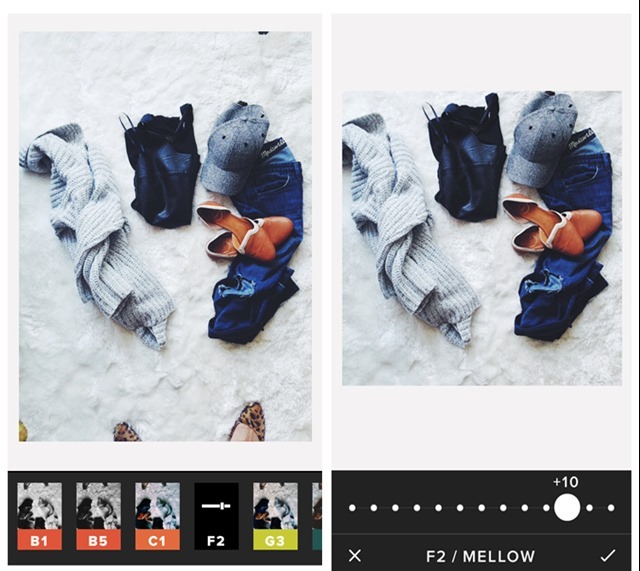 How to create strong and clear photos for Instagram. 3. 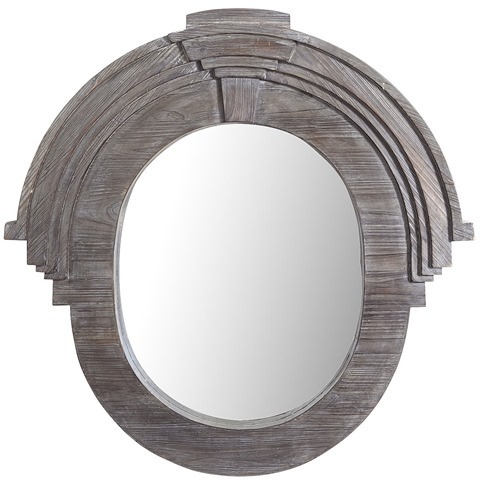 I’ve always liked this mirror—and now, it’s on clearance for nearly half off. 4. 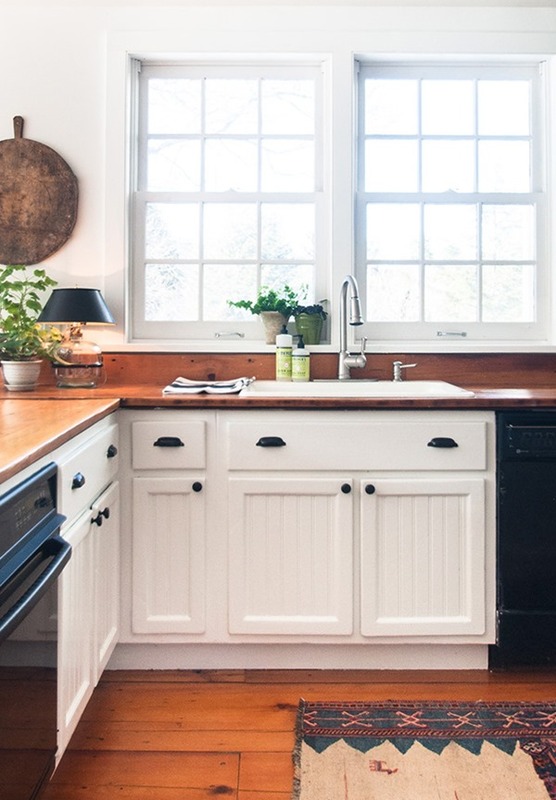 A great real-life kitchen makeover. 5. 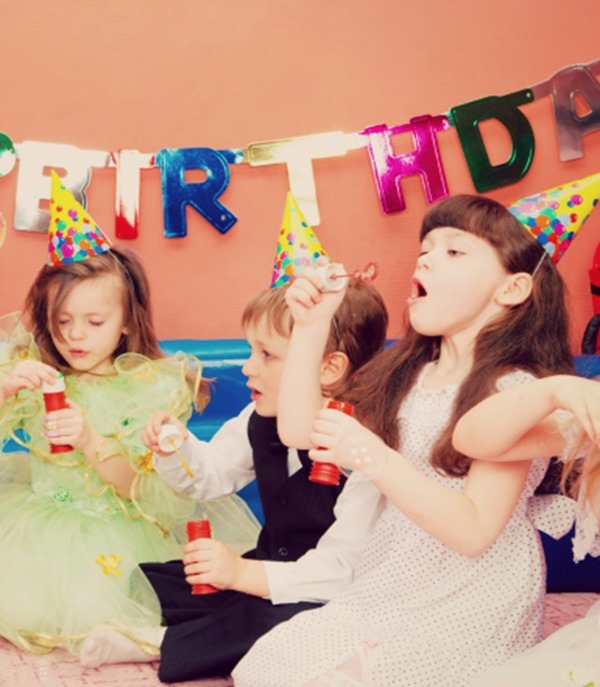 The insanity of kids’ birthday parties. 6. 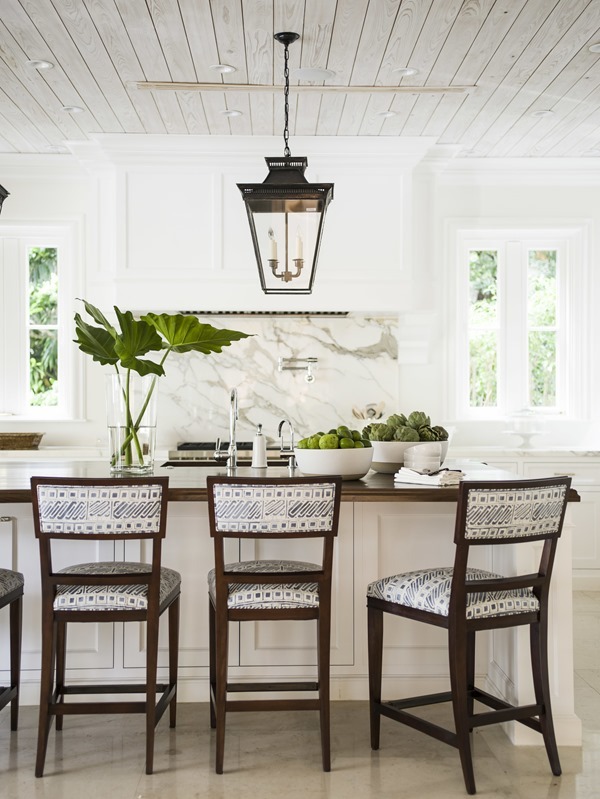 10 Ways to make your home more photogenic. Emily, I so appreciate your Sat post. Thoughtful, fresh, a real gift to us, your readers. Thank you! I LOVE that kitchen before & after! Thanks for sharing! I loved seeing Grace’s makeover on Design Sponge! I'm a wife, mom of five and habitual rearranger, trying to decorate our home one crazy day at a time. This is where I share simple design ideas, affordable projects and the occasional deep thought.